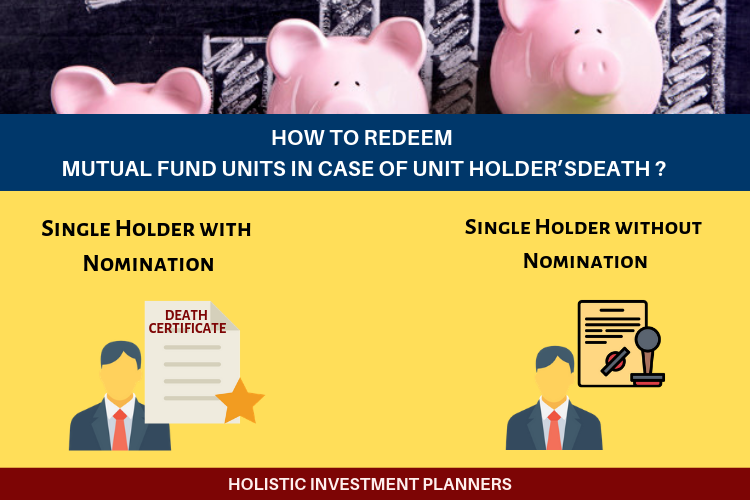 How to redeem mutual fund units in case of unitholder’s death? What is the basic logic behind making investments? A majority of us do it, in order to ensure the financial well-being and security of our loved-ones. Investing with this thought in mind is a very noble one. However while investing, how many of us actually ensure that our loved ones are able to avail the timely benefits of our investments after us? May be very few. Investments are all about reserving one’s assets for his/her dependents.At the same time, it is equally important that the redemption process is smooth and in the nick of time. 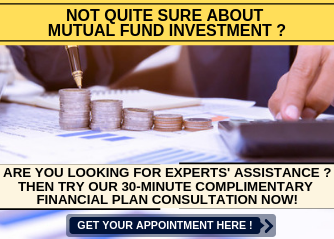 Mutual fund investment is one such way by which we can be rest assured of a significantly reduced time for processing claim and avail redemption. making claims, after our demise. Mutual Funds define straightforward procedures for addressing varied service requests and investor complaints, with quite a reduced processing time. We will acquaint you with the ways to transfer or redeem your mutual fund claims in case of death of the primary account holder. Primarily, the transfer or redemption process depends upon the nature of your mutual fund account. The mutual fund units can be held individually, or jointly – with a maximum of three applicants. Moreover, the holding patterns can be with or without a nomination. Let us learn about the Holding Patterns in detail. Original Death Certificate of the expired account holder. A notarized or attested photocopy would also be adequate. Bank account details of the nominee, in a standard format and attested by the Bank Manager. Besides, a cancelled cheque in nominee’s name is also needed. Nominee’s KYC (Know Your Customer): This must bear his/her name and PAN number. Proof of minor nominee’s date of birth. Letter from guardian: This should declare the minor’s custody and his relationship with the guardian alongside a court order. Compensation Bond from the beneficiary on a stamp paper. Individual affidavits from a legitimate beneficiary. If the transfer amount is less than the threshold limit, then a proper document testifying the relationship between the applicant and the unit holder is required to be submitted. On the other hand, if the same transmission amount is more than the threshold limit, then a notarized copy of the will, or the Succession or the Claimant’s Certificate issued by a competent court has to be submitted. In case the nominee decides to transmit the units, there will be a tax liability that will arise at the time of their redemption. In case of jointly held mutual fund units, the death of any of the account holders can authorize the second holder to get the units transmitted. For this to acknowledge, you need to submit a letter (in its standard format) along with the original death certificate. Attested or notarized photocopy will also suffice. Once the transmission of units is done successfully, it is mandatory for sole holder (surviving) to file a nomination. In case of transmission, no tax will be applicable. Whereas, in redemption, the tax rules with reference to capital gains (both short-term and long-term) will apply.